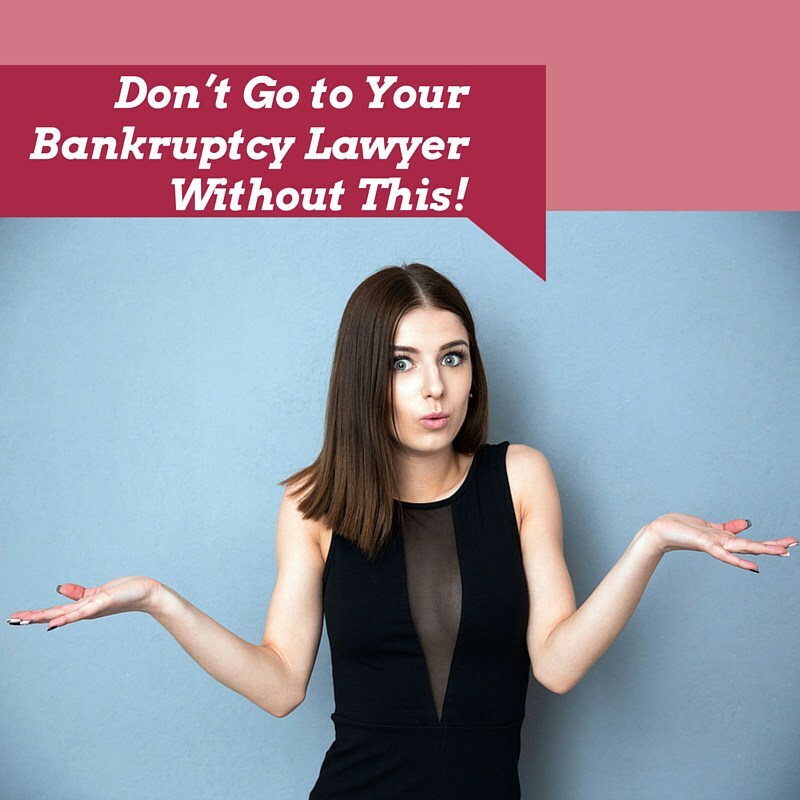 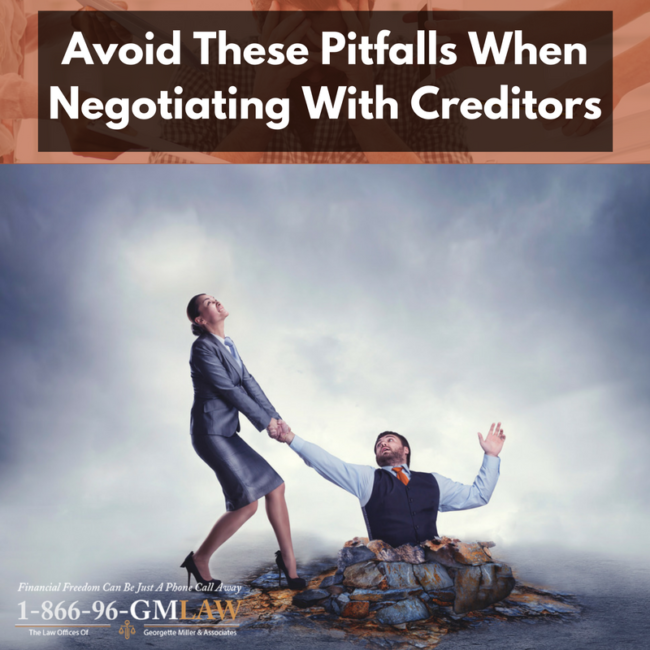 Don’t Go to Your Bankruptcy Lawyer Without This! 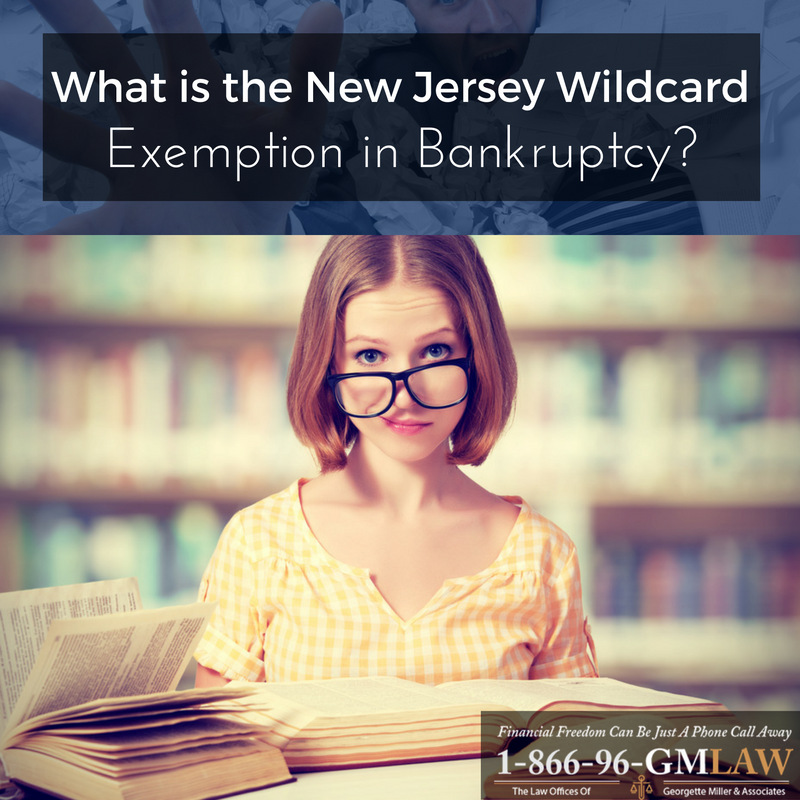 What is the New Jersey Wildcard Exemption in Bankruptcy? 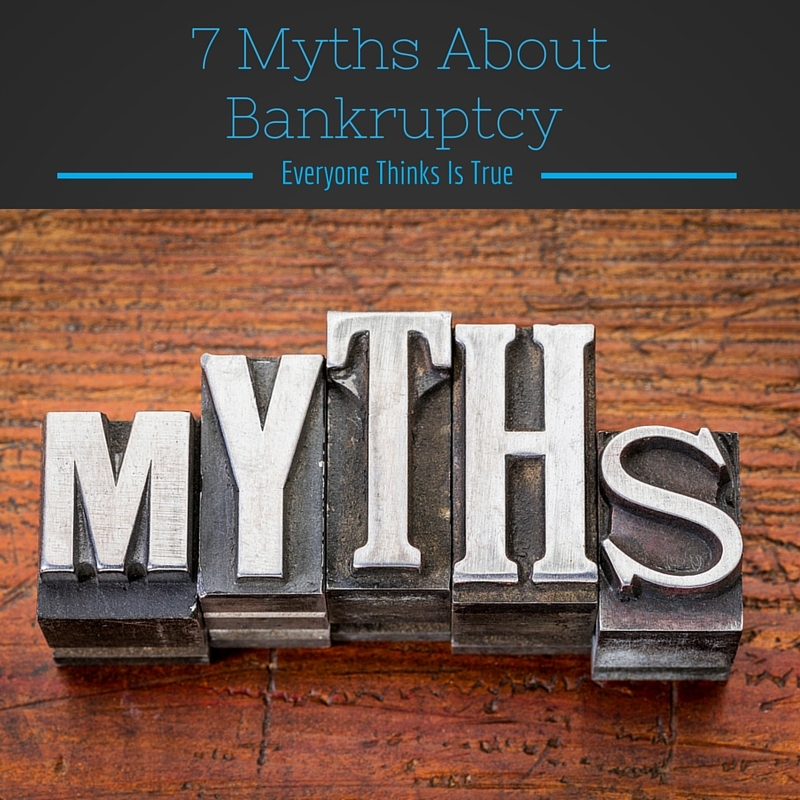 My Social Security Number Was Stolen – Now What Do I Do? 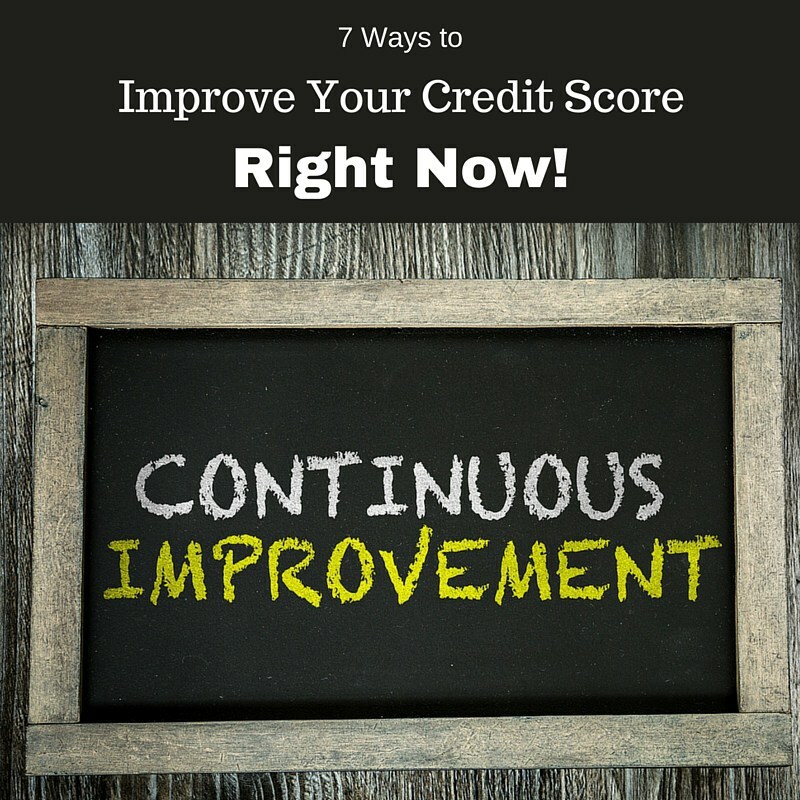 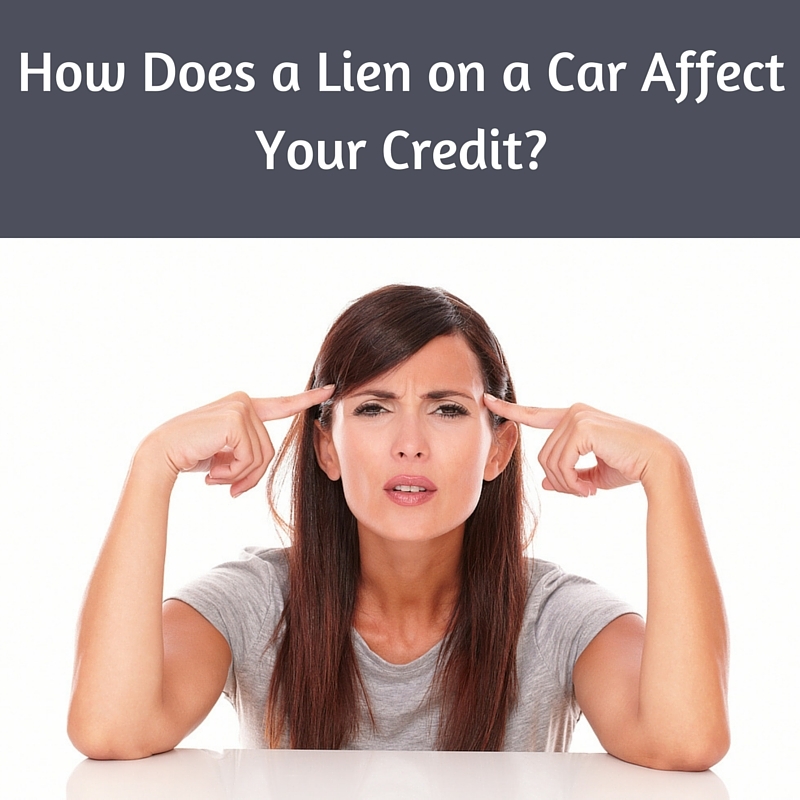 How Does a Lien on a Car Affect Your Credit? 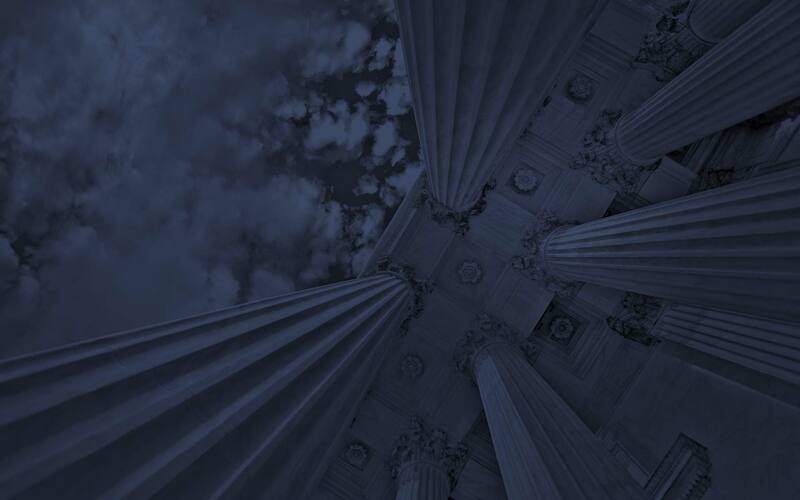 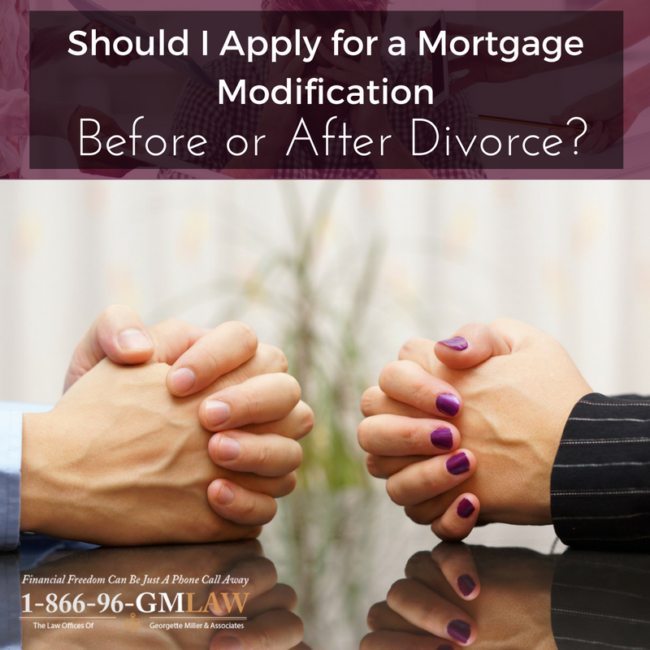 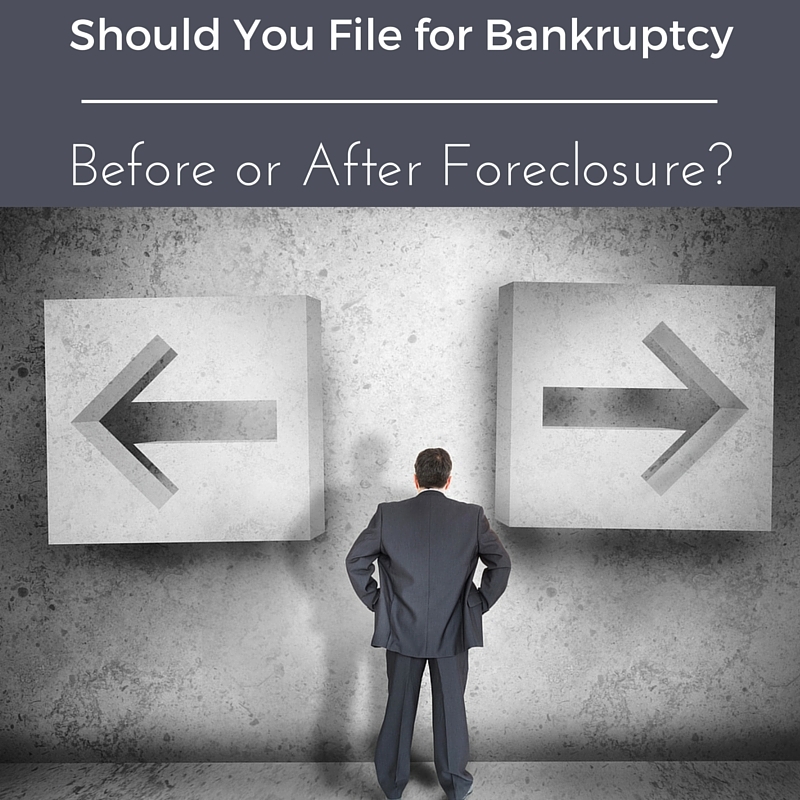 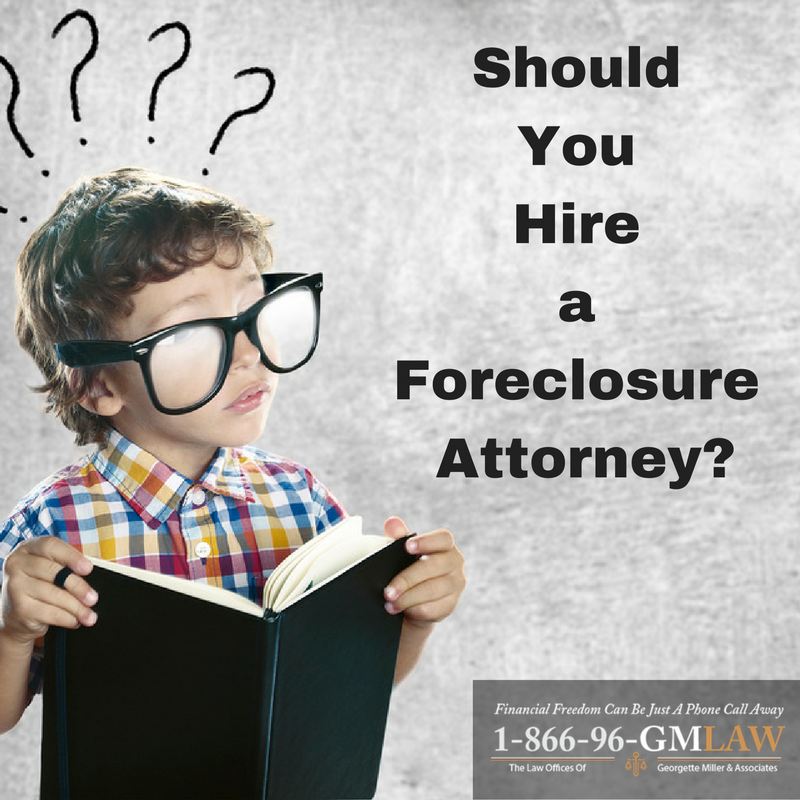 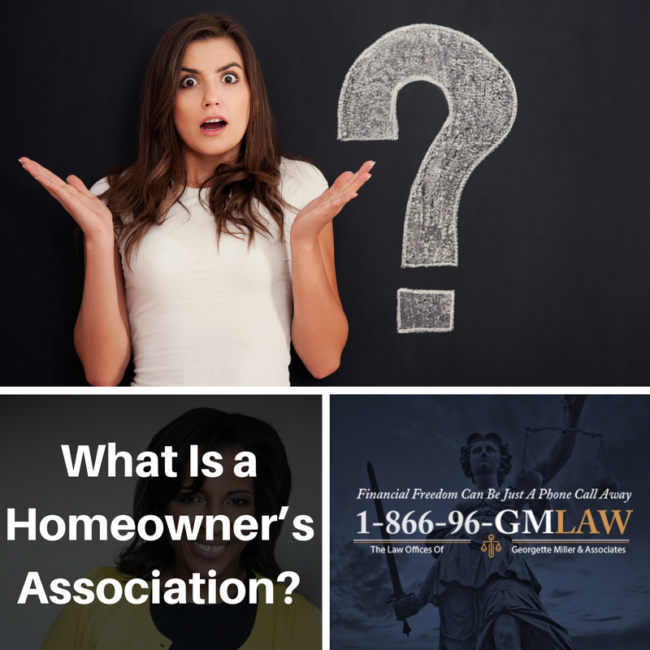 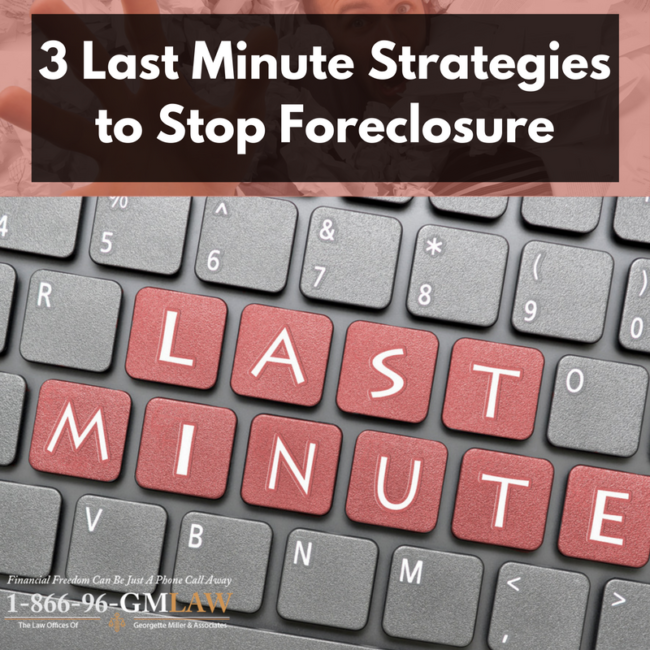 Should You File for Bankruptcy Before or After Foreclosure? 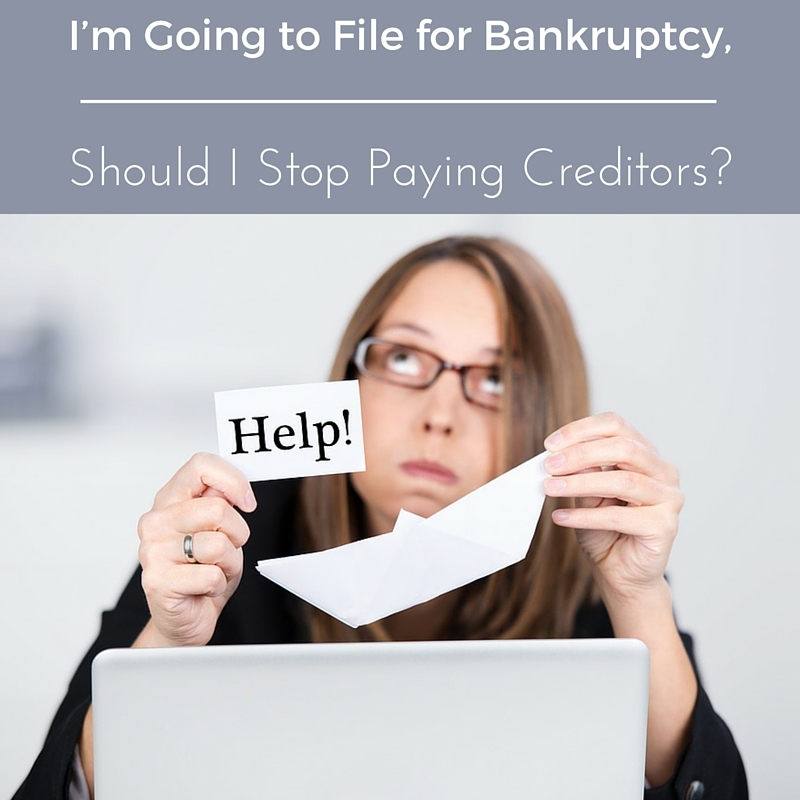 I’m Going to File for Bankruptcy, Should I Stop Paying Creditors? 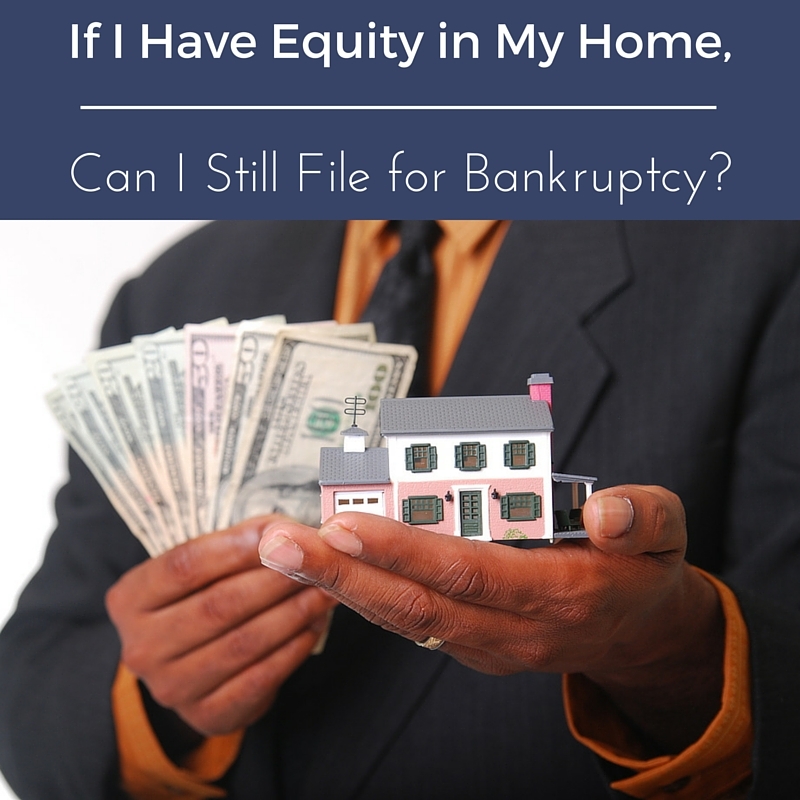 If I Have Equity in My Home, Can I Still File for Bankruptcy?